Demega formulations India is consistently providing quality Pharma Medicines also referred to as a medicinal product, medicine, medication, or medicament used to cure, treat, or prevent disease for our clients world over. Demega formulations India is a prime exporter of combikit Artesunate Sulphadoxine and Pyrimethamine Combikit a three day kit used for the treatment of malarial infections. 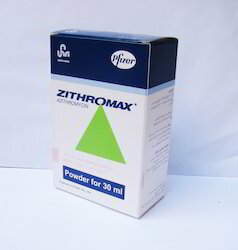 Zithromax may also be used for purposes not listed in this medication guide. 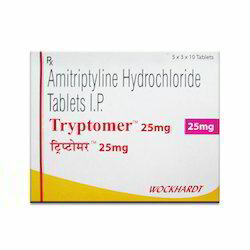 Demega formulations India is a major exporter of TRYPTOMER(Amitriptyline Hydrochloride) is used to relieve depression symptoms, insomnia, mood swings, anxiety and feelings of agitation, migraine headaches, nerve pain, bulimia, panic disorders and bedwetting in children. Demega formulations India is major exporter of Ivermectol (ivermectin) is an anti-parasite medication used to treat infections caused by certain roundworm infections, head or pubic lice infestation, and scabies . Demega formulations India is a major exporter of METHYCOBAL(Mecobalamin500MCG) which is the active form of vitamin B12 water-soluble vitamin . 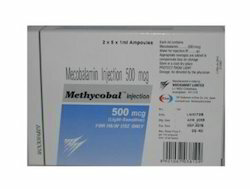 In anaemia,METHYCOBAL(Mecobalamin500MCG) increases erythrocyte production by promoting nucleic acid synthesis in the bone marrow .Indicated for treatment of Peripheral neuropathies,MEGALOBLASTIC ANAEMIA. we offer quality of shipping,quality of products and discreet packing with long expiration date. We assure quality of products ,products of long expiration date and ship in discreet packing. 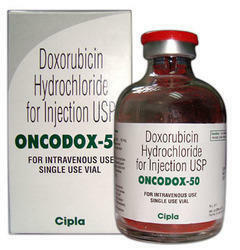 We are leading Exporters and dropshipper of Oncology Drug & Injections. 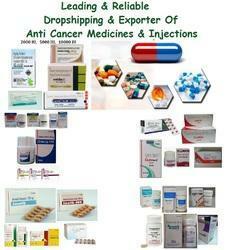 Offering Anticancer Medicines such as Pirfenex, Geftinib, Erlotinib, Sofobuvir, and with all Brand from India. 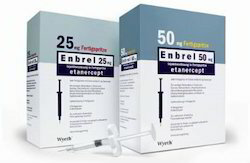 Entire range is processed using optimum quality drugs & chemical compounds under the guidance of skilled professionals. In order to meet various requirements of clients we offer entire range is various packaging options at very reasonable prices. 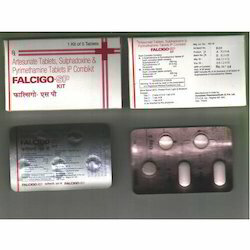 These are manufactured from top quality materials thus making them safe to use without any side effects. 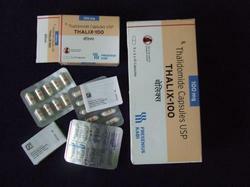 We offer these Tablets/capsules at market leading prices. 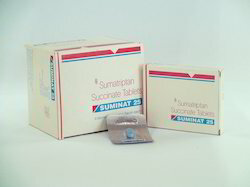 Demega formulations India is a major exporter of Suminat tablets(Sumatriptan) used at the first sign of a migraine headache for treating nausea, vomiting and light sensitivity occurring as a result of migraines. Demega formulations India is prime exporter of "Respidon"
Respidon containing the active ingredient risperidone is considered an atypical antipsychotics type of medication. It works by changing the activity of certain natural substances that act on the nervous system to restore mental balance in the brain. The medication is used to treat certain mental or mood disorders such as schizophrenia, bipolar disorder and mania to help you think clearly and take part in everyday life. Some people may give the medication to children between 5 to 16 years of age who have autism to reduce and treat irritability and aggressive behavior. 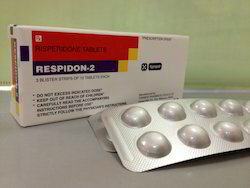 Respidon is usually taken orally 1 to 2 times per day or as directed by a doctor. The medication can be taken with or without food but should be taken with a full glass of water. Looking for Pharma Medicines ?